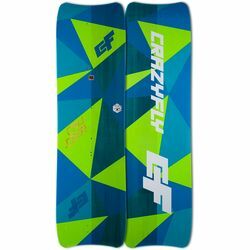 The 2018 Bulldozer received a complete makeover including a brand new shape and tweaked layup. It continues to sit in the freestyle/wakestyle crossover aimed at intermediate to advanced riders who like to ride aggressively. The Bulldozer is a great choice for riding with wake bindings. 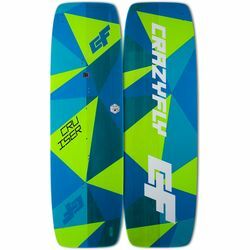 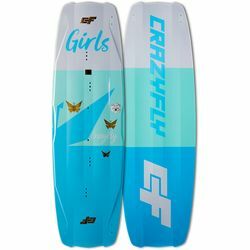 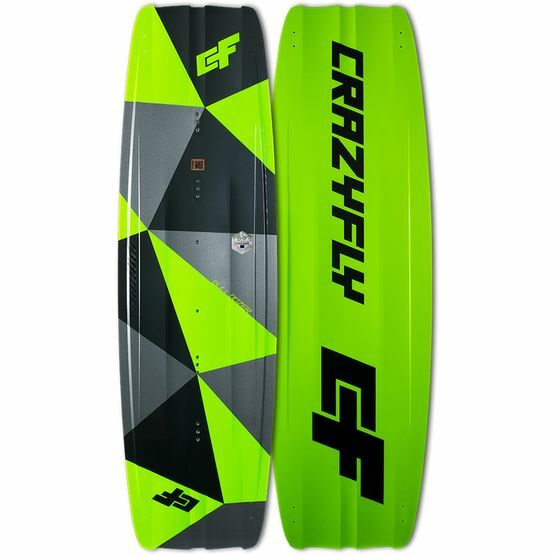 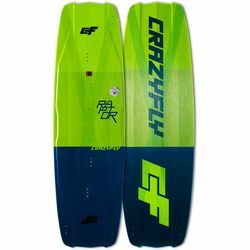 This board is shaped and constructed to be pushed hard, and it delivers amazing power on the water. 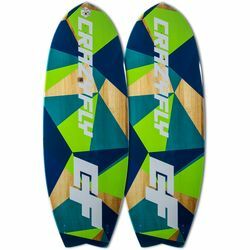 The brand new shape features a deep center concave for added comfort and smoother feel. 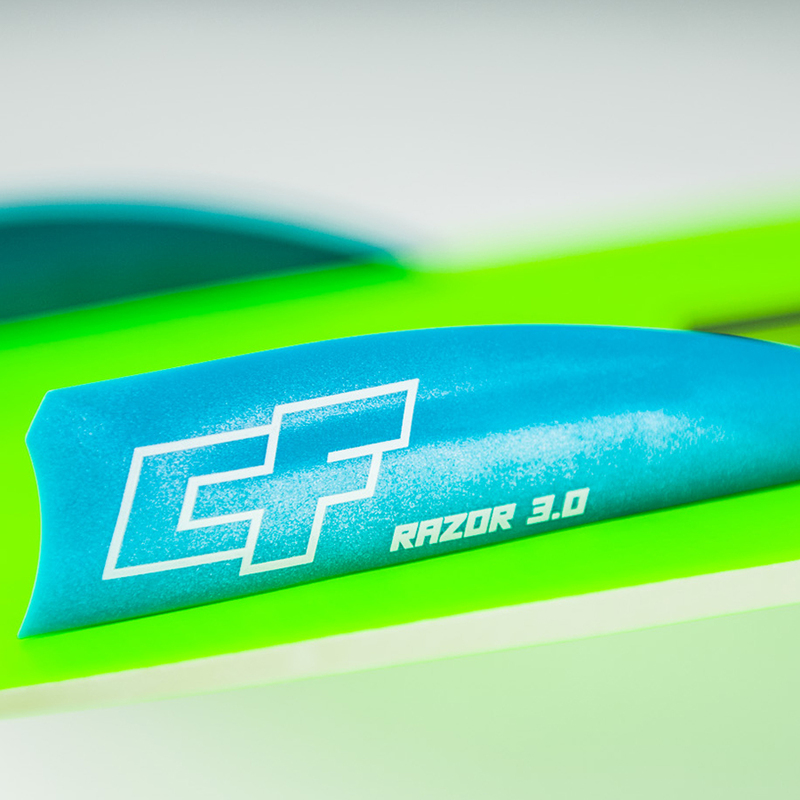 Along the center concave, CF created two split V channels for more grip and better upwind tracking. 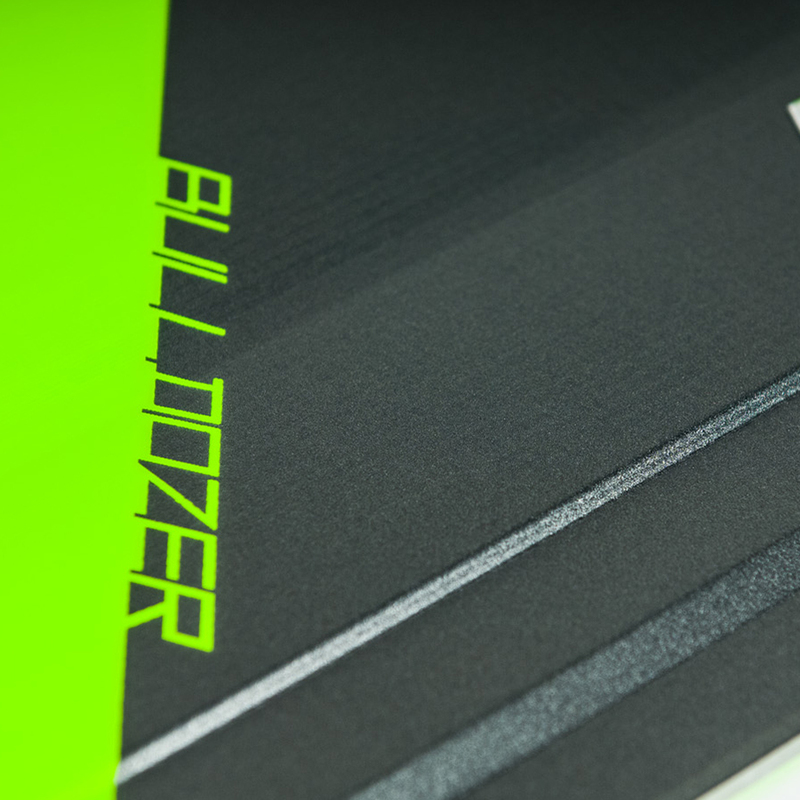 Aside from the Kevlar and Carbon, the Bulldozer also makes use of Multiaxial Fiber Glass. 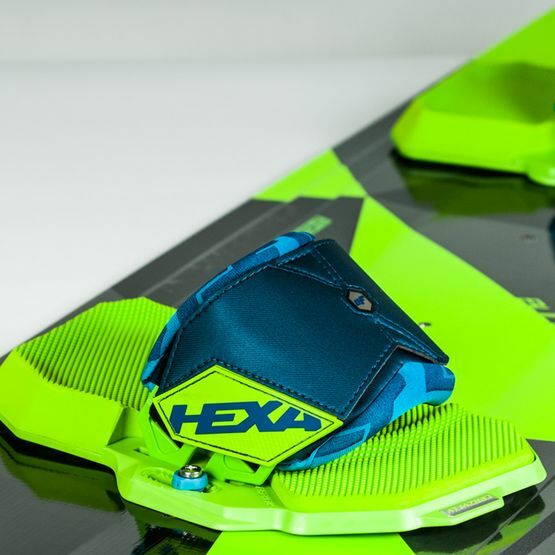 This construction provides a breathtaking amount of pop without making the board too stiff. 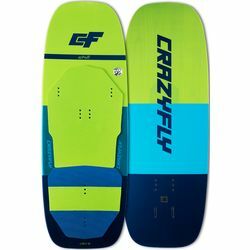 Stiff boards provide more pop than softer boards. 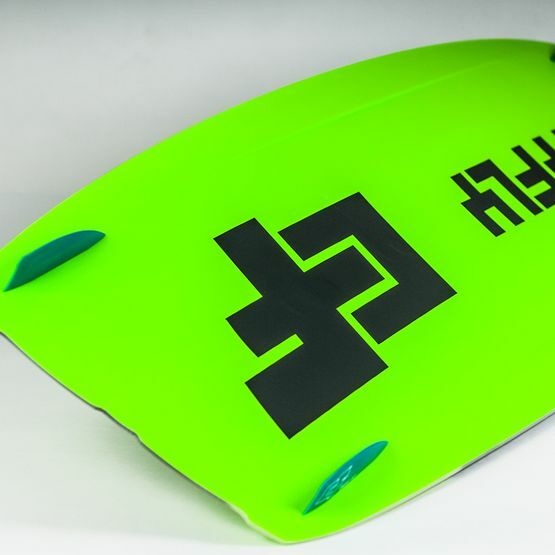 The new Edge Control Track on the bottom of the board provides excellent grip, better upwind and great tracking abilities of the board. 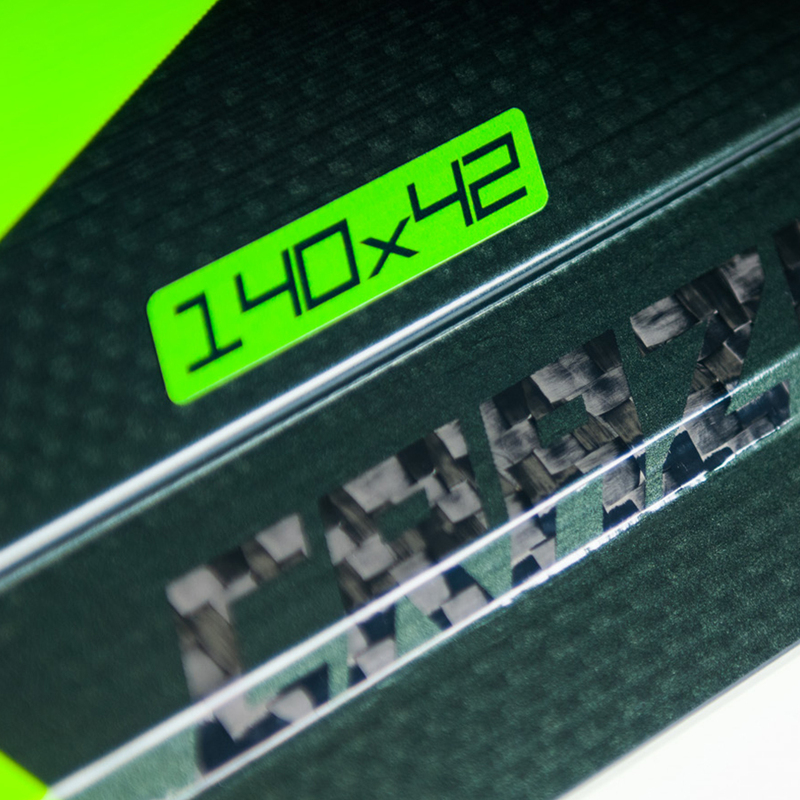 Kevlar is a high strength and low weight composite material used in military and space industries. 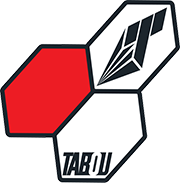 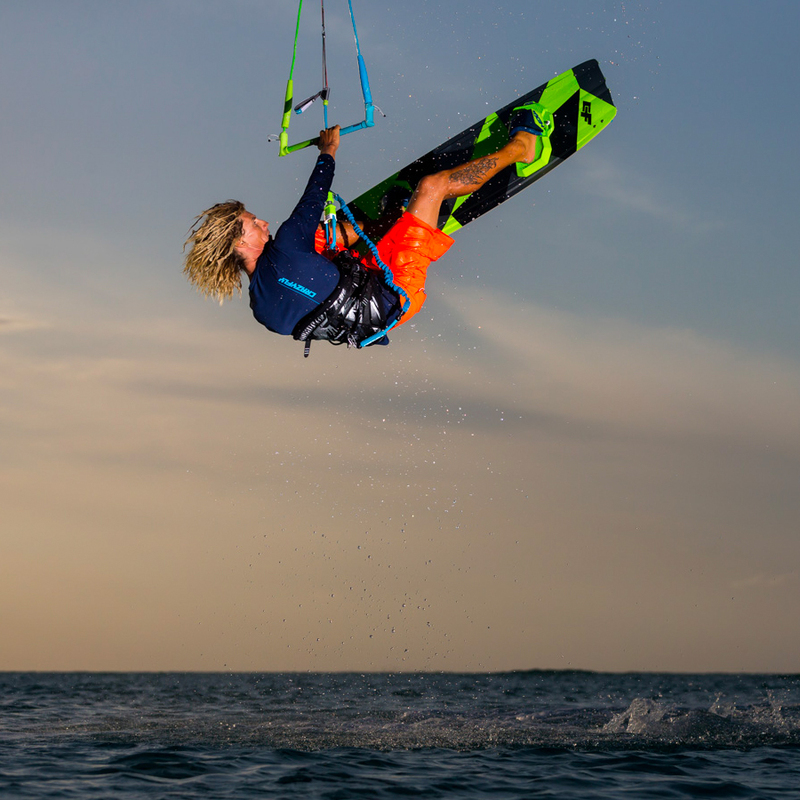 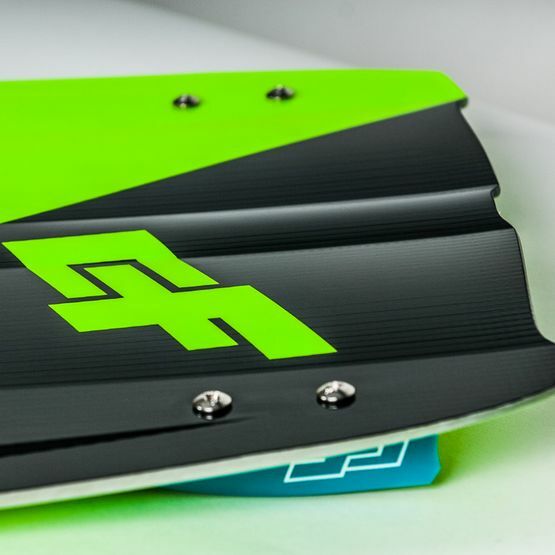 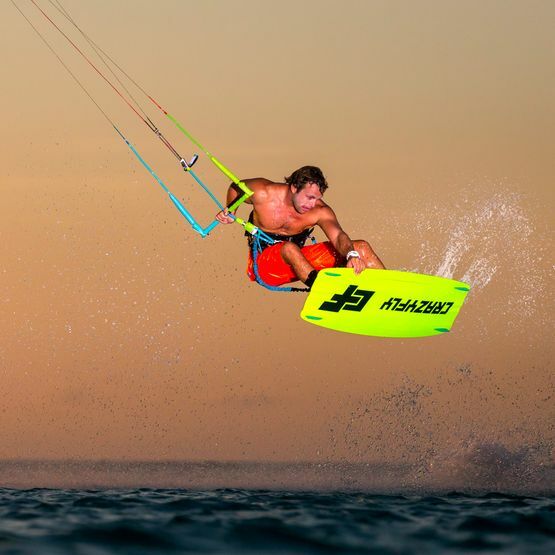 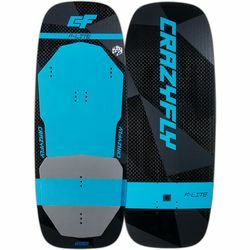 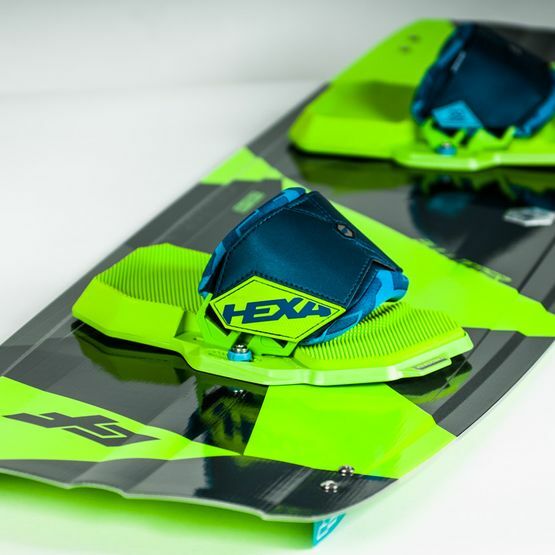 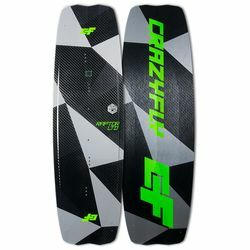 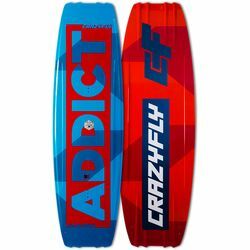 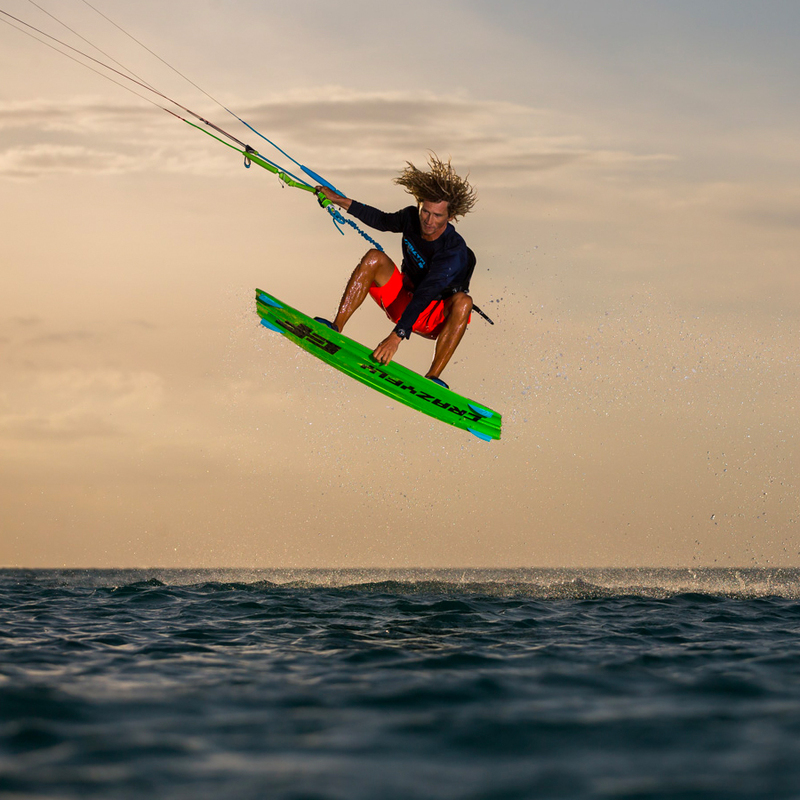 This high-tech material provides extra strength and pop for the boards, which are designed for freestyle and wakestyle.